Dogs are everyone’s best friend, but not every breed is a great match for some lifestyles. Want to know the ideal pooch for someone enjoying their golden years? 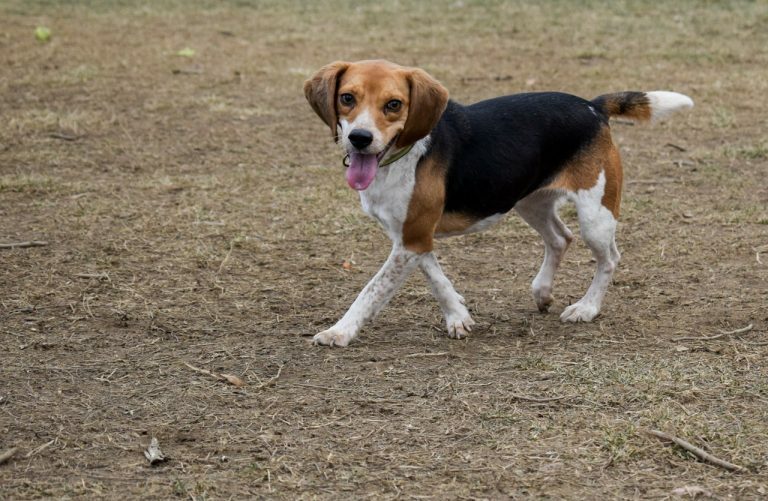 We’ve got all the tail-wagging information you’ll need right here. Beagles are incredibly bright, curious and active dogs. They love spending plenty of time outside which makes them a perfect breed for all senior citizens who still enjoy taking walks and don’t mind playing lots of fetch with their beloved four-legged friends. But before choosing a beagle for a pet, you should know that they are loud dogs who tend to howl a lot. If you’re looking for a quieter breed, this next one might be perfect for you.